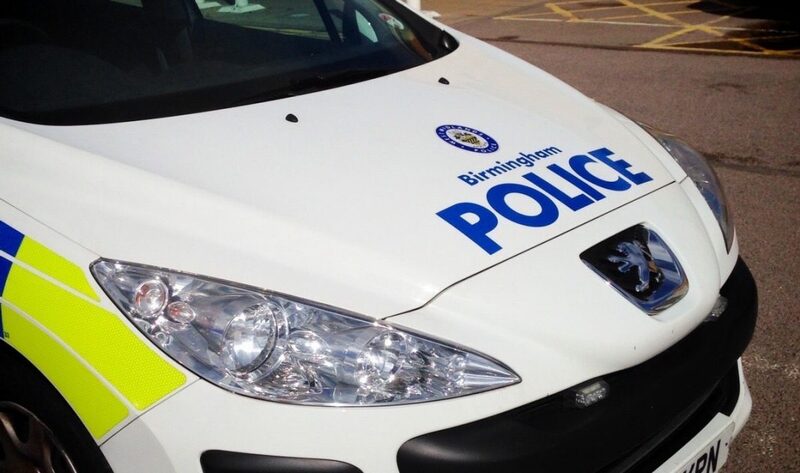 West Midlands Police officers made three arrests following an attempted break-in in the Hollymoor area of Northfield in the early hours of this morning (Wednesday 9th May). Officers were alerted to a call in Sedgebourne Way at just before 1.40am where it ws reported people were trying to get into patio doors of a property. The offenders were disturbed by a resident and made off on foot. Response officers arrived within six minutes and, with assistance from a police dog and handler, the trio – two men (27 & 23) and a teenage boy (16) – were pursued on foot and detained. All three were arrested on suspicion of attempted burglary and remain in custody today. Job well done by police and of course the dog!! Well done again 3 more low life off the streets.